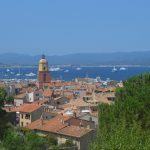 This entry was posted in Travel, Travel Guides and tagged holiday, holiday tips, Holidays, st tropez, tips, travel, travel tips on March 29, 2019 by Susan Foot. 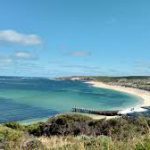 This entry was posted in Travel, Travel Guides and tagged Australia, holiday, holiday tips, Holidays, tips, travel, travel tips on February 28, 2019 by Susan Foot. 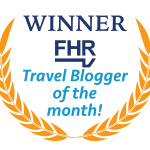 This entry was posted in Travel Blogger and tagged holiday tips, tips, travel, travel blog, travel blogger, travel tips on January 11, 2019 by Susan Foot. 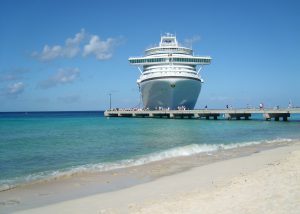 This entry was posted in Travel, Travel Guides and tagged holiday, holiday deals, holiday tips, Holidays, tips, travel, travel tips on December 7, 2018 by Susan Foot. 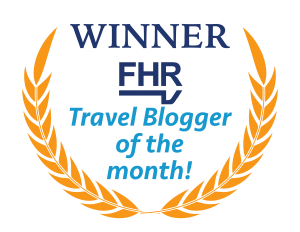 This entry was posted in Travel Blogger and tagged holiday tips, tips, travel, travel blog, travel blogger, travel tips on November 30, 2018 by Susan Foot.